MG Glass is a full-service glass company that provides custom designed glass shower enclosures, shower door enclosures and glass door enclosures for your home’s bathroom. MG Glass offers excellent shower enclosures, and we have almost 20 years of experience installing customized modern bath enclosures. Glass shower enclosures contain the entire space around your shower pan and drain. 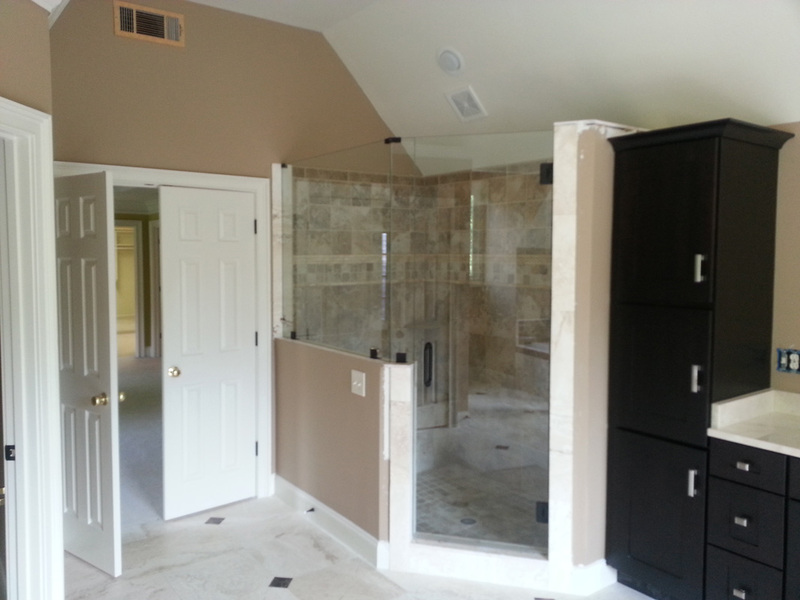 Shower enclosures may be framed or frameless depending on what you are looking for. If you want to enclose your entire shower space, one of our high-quality glass shower enclosures may be ideal for you. MG Glass has the experience and professionalism our Morrow clients look for! Morrow is a city in Clayton County, Georgia. Morrow’s population has increased to 6,445 residents. It is the home of Clayton State University. The city of Morrow has blended its appreciation of history and heritage with excitement for the future. Morrow clients know that MG Glass is the top leader in the shower enclosure industry. We are a fully insured glass repair company that supplies affordable services. We offer very competitive rates, and our skilled glass specialists have the knowledge and experience to install bath enclosures properly. MG Glass can help your bathrooms stand out with beautifully constructed glass shower enclosures. MG Glass offers a vast variety of high-quality shower door enclosures that can be customized by glass type with a variety of styles and hardware options. MG Glass provides safety training to each of our glass technicians, and you can be assured that your shower door enclosure will be installed safely and efficiently as possible. We’re available six days a week and provide 24-hour emergency board up services. Call MG Glass at (770) 452- 9494. Free estimates are available.